With the beginning of the festive season we have decided to be a little generous. 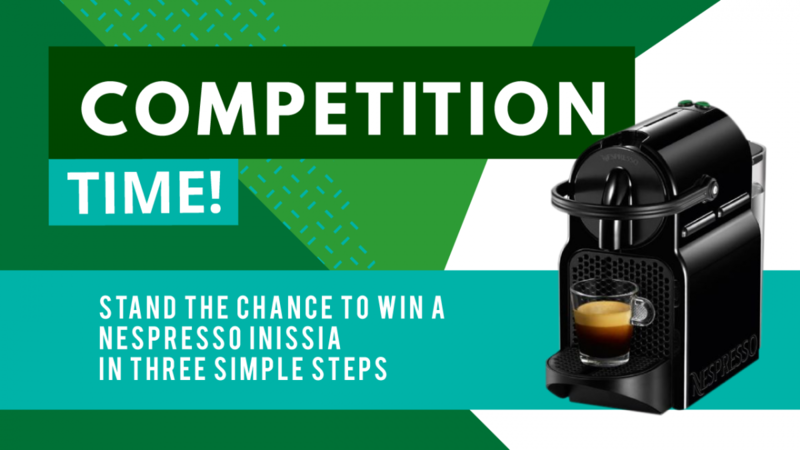 In 3 easy steps you could be close to winning a Nespresso Inissia worth R1500. 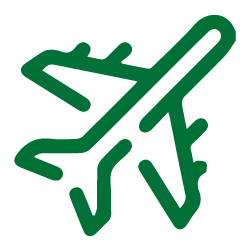 Comment why you like working with Pioneer Freight. The winner will be announced on 19 December 2018. This competition is open to anyone aged 18 or over, except for employees of Pioneer Freight and their immediate families. The competition task is: follow our Facebook page, like our post and comment why you like doing business with Pioneer Freight. The prize is a Nespresso Inissia worth R1500. Entries must be received by 12am, 19 December 2018. Every effort will be made to notify the winner by email, or telephonically by 1pm, 19 December 2018. Winners must respond within 24 hours or an alternative winner may be chosen. The winner will be chosen via a lucky draw.